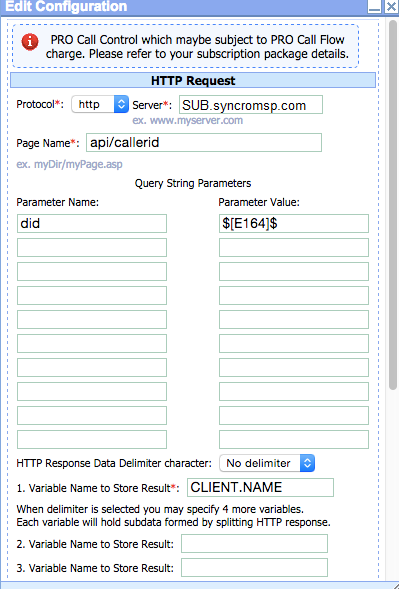 The PBX Caller ID Lookup Source supports Trixbox, FreePBX, Anveo, PIAF, and more. 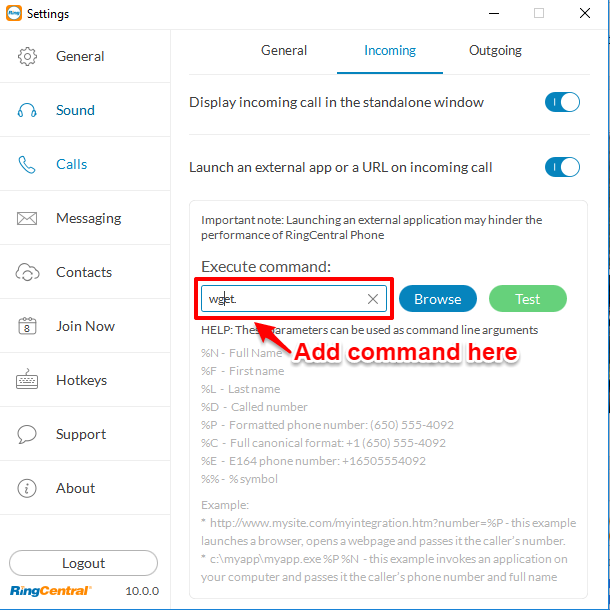 We were recently alerted to Users able to also connect with Vonage, FusionPBX/FreeSwitch, and RingCentral with those instructions near the bottom of this article. 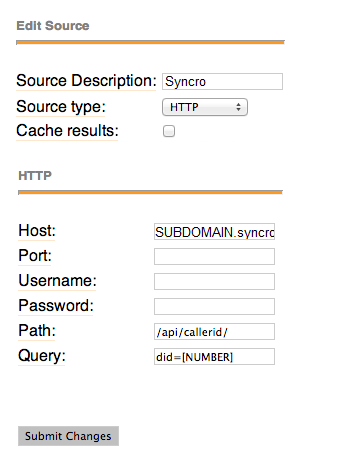 -In the box next to the name put this URL in minus the quotes - "http://subdomain.syncromsp.com/api/callerid/?did=[NUMBER]&token=tokenfromfreePBX"